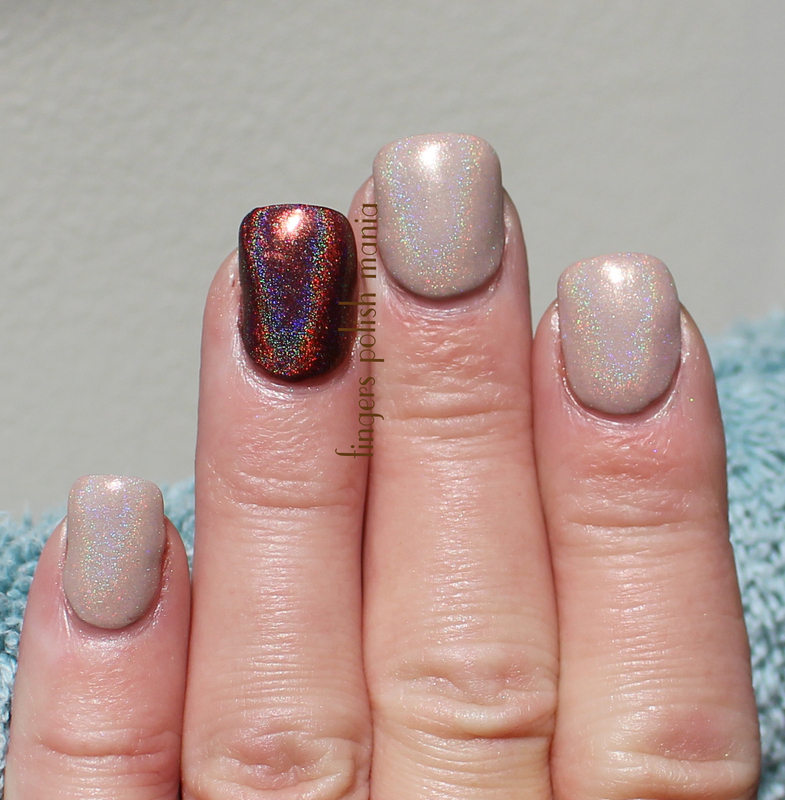 Including yesterday's post, the three posts for this week do not have any nail art. I didn't have time on new car day and then as I mentioned last post, I have been sick. No idea what the hell has been wrong with me. I've told you I get bad migraines, but the new medicine regimen I'm on has really helped me big time. Well I got up Sunday morning rough and knew I had a migraine, I drank my coffee and while sitting on my couch, I was over come with nausea. Now I hate throwing up. It's been years-years let me repeat since I've thrown up. Well that morning, there was no stopping it. I rushed to the sink and it was just awful as I had nothing in my stomach but that wasn't stopping my body from rejecting something! Yeah it was bad. I spent the day sleeping on my couch. I could not eat or take my usual medicine, later that day I was able to sip on some water. The next morning, I was supposed to go to work, but I still felt really bad so I called out sick. I haven't done that in a very long time either. Especially on a clinic day. Oh and get this, the night before, I had a night terror. This is different than a nightmare. A night terror is when you wake yourself up screaming. Yeah that happened. I don't really remember what was going on other than I was in a room and then I was locked in the room and couldn't get out. Checkers as you know, sleeps on my head and it must have scared her horrible for me to be screaming the way I was. I can't remember the last time that has happened to me. I have had weird dreams and nightmares, but to wake up screaming like that? Sam is doing better. He is back eating his regular prescription food. He threw up overnight and that worries me, but as long as it doesn't continue, I won't freak too bad. They are both still on daily laxative and Sam for the first time yesterday tried to run away so that tells me he is finally feeling better. He is back cuddling with Checkers in their chair etc. The only thing he hasn't done is sleep with me. I miss that and hope he starts doing that again soon. I'm told my new Chanel polish have been reshipped out, but have not gotten a reply from them since asking for a tracking number. I'm anxious to get them! Now since I wasn't feeling good, I did colors just for me. Here are C&C An Alpaca With A Plan and an accent of Dance Legend Robots vs Humans. Now this is two weeks since I did the EZ Dip gel nails. I did file and shape them as well as buff the thickness a bit. I then added more top coat, but the weirdest thing happened. It never dried and I had touched my nails so often to check that they were all bumpy and not nice. So I lightly buffed them again and just skipped the top coat. Maybe I did too thick a layer? I've no idea. I'm still learning. I will be soaking these off this week and redoing. Most of my nails have grown out and won't all need tips this time. Of course I'll be doing posts for you! 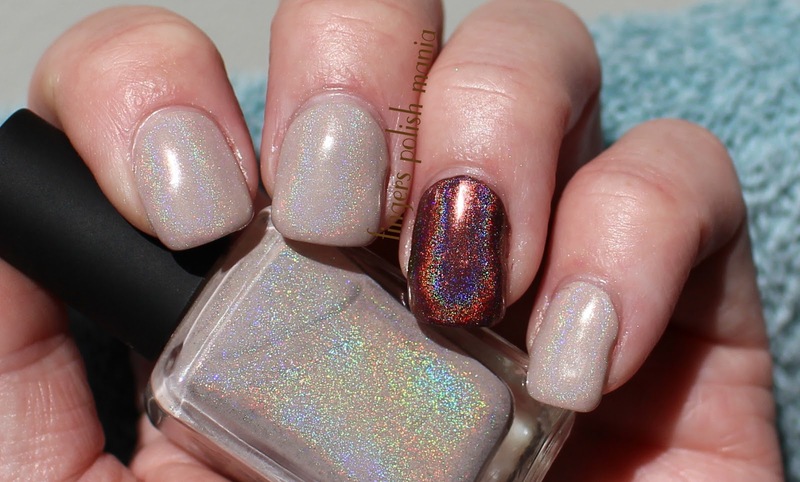 Oh and how gorgeous are these brown holos???? Chaos and Crocodiles blow me away every time.